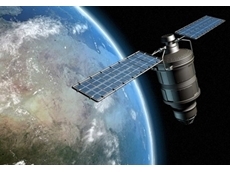 EDM Group provides a wide range of services including all aspects of project planning, land surveying, building design, environmental management and engineering services for the industrial and agricultural sector. 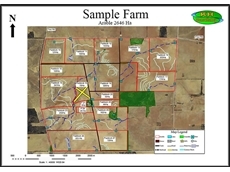 Heath & McPhail Surveying Pty Ltd provides surveying services for the rural and urban areas. 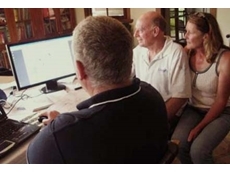 Based in Lismore, NSW, Heath & McPhail Surveying Pty Ltd provide services such as strata division, contour surveys, boundary surveys and related services. 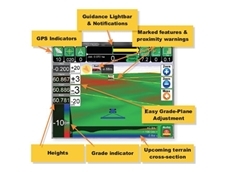 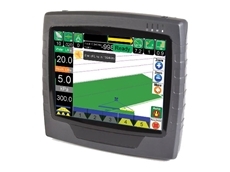 Topcon Precision Agriculture;develops and manufactures innovative electronic control and monitoring solutions for agricultural equipment, giving operators improved productivity, reduced input costs, greater yields and environmental controls. 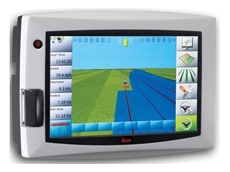 26/08/14 - Modern technologies are raising the bar on accuracy and utility for cartography and mapping services. 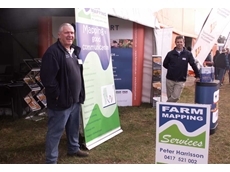 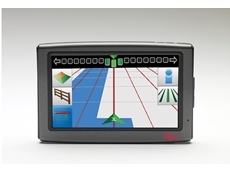 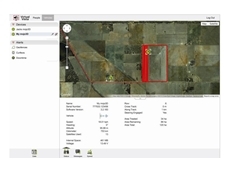 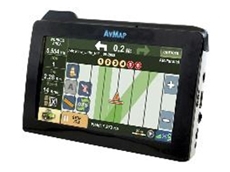 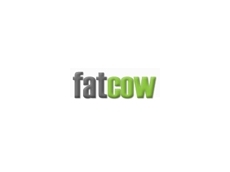 25/08/14 - Farm Mapping Services specialises in creating accurate farm maps for their clients.